One of the scariest days for any parent is the day their teenager, having passed their driver’s exam, takes the keys and backs out of the driveway for the first time without you overseeing them in the passenger seat. Most parents want to know how they can ensure that their teens are following safety rules and driving their vehicle responsibly. Here are some tips on how parents can enforce driving rules. The biggest risk to your teen’s safety on the road is alcohol and sometimes drugs. It’s extremely important that you talk to your teen and explain to them that no matter how “fine” they feel to drive, under no circumstances can they ever operate a motor vehicle after taking drugs and alcohol, nor can they be the passenger of someone who has. One of the best techniques for preventing drunk driving is to create a “no questions asked” policy, where your teen can always call you when they are unable to drive and you will get them with no questions asked. As long as your teen truly believes you will do this for them, it can prevent some serious tragedies. Some parents install tracking and monitoring devices in their teen’s car to monitor what they are doing, how fast they are going and where they have driven. This isn’t always the best idea. This overbearing “helicopter parenting” can often do more harm than good. Furthermore, it can often end with your teen feeling as though you don’t trust them, which can lead to resentment down the road. A much better technique is to just be firm but fair. 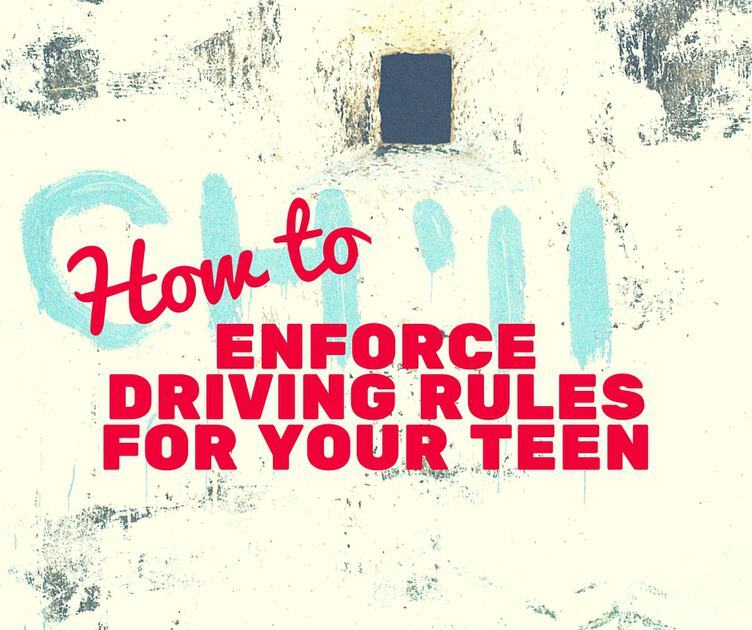 Create and enforce curfews and require your teen to call and check in on you throughout the day — when they’re not actively driving, of course. If your teen misses a curfew or fails to call, rescind driving privileges for an appropriate amount of time. When it comes to ensuring that your teen stays safe behind the wheel, the best strategy is just plain, simple communication. If your teen feels they can talk to you and can always come to you when they are in a bind, they are less likely to engage in dangerous behavior. If you talk to your kids about driving safety, instead of threatening them or resorting to using devices to monitor them, your kids are more likely to want to be safe drivers. Safer Driving for Teens – Welcome to the Checkpoints Program!